Dimensions: height 79cm, length 90cm, width 70cm, weight 9kg. Available colors: white, forest green. 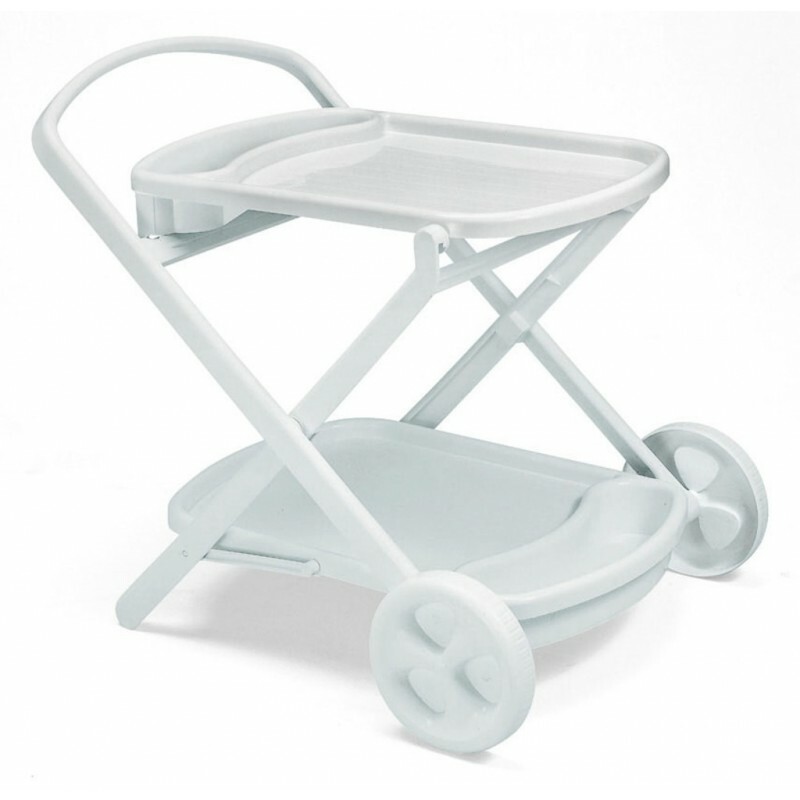 PERLAGE, is a convenient and practical food carrier trolley closable. Endowed with great sturdiness and stability, it is also provided with wheels for facilitate its displacement.